One quick glance at our kids' bookshelf in our living room will reveal many books written by Dr. Seuss. One of my parenthood goals is to own them all one day! 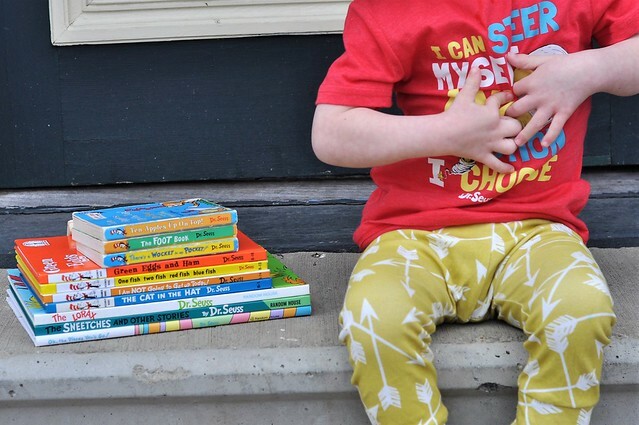 We love Dr. Seuss books for so many reasons! The silly, nonsensical stories capture the hearts of kids of all ages, the simple stories full of sight words make great first books for beginning independent readers, and the stories help kids learn rhyming words, letters, numbers, and colors. 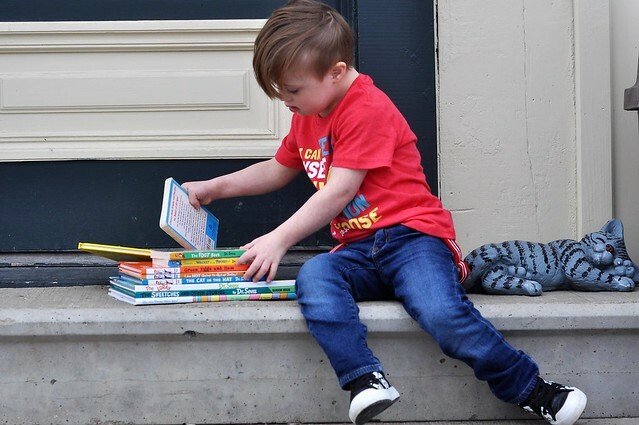 We are BIG fans of these quirky books that make reading so much fun! Keep the books within reach. 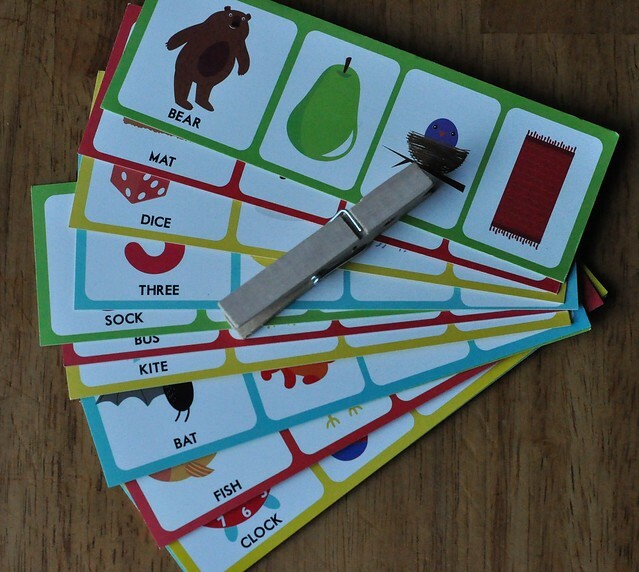 Pair the books with flashcards to boost learning skills. After reading a Dr. Seuss book that includes counting (like 10 Apples Up On Top!) or letters (like Dr. Seuss's ABC: An Amazing Alphabet Book) to Liam, I follow it up with flashcards to reinforce counting and letter recognition skills. 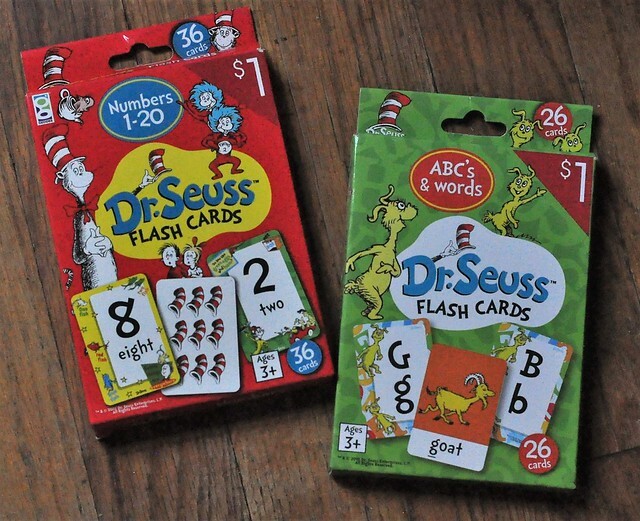 The Target Dollar Spot always has a great selection, and during this time of year, they often have Dr. Seuss flashcards! 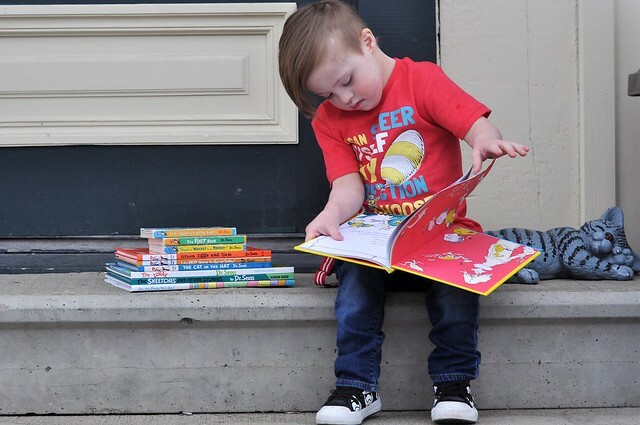 Build speech and language skills by reading to your child EVERY SINGLE DAY. Encourage a love of reading, by reading to your child when they are a baby, and make it a part of your daily routine from that day forward. Kids learn from repetition, and hearing your voice, so reading to your child can really boost their language skills. 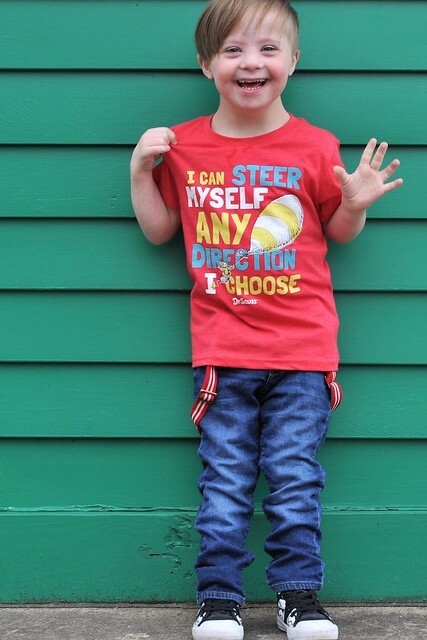 It can be especially helpful for kids who have a speech delay! Liam has Down syndrome, and with it comes a speech delay. If I read to him very slowly, and take time to enunciate each word, I notice that he tries to repeat the words. 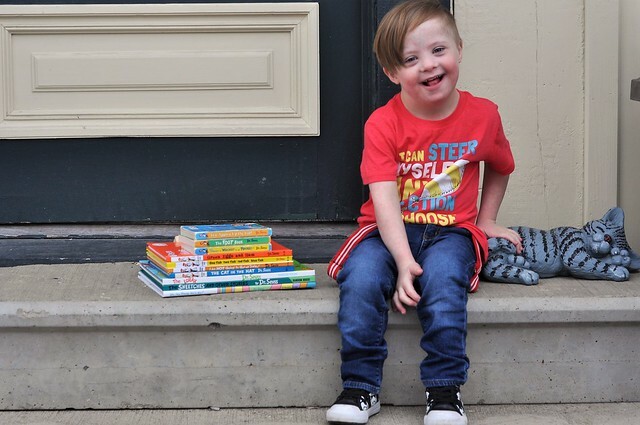 After we make it through the book, we go back through it, and I ask him to point out an object, color, letter or number on each page, and then say the word slowly to get him to repeat it. He has learned qute a few words this way! Even more beneficial, is the simple act of bonding over a book. 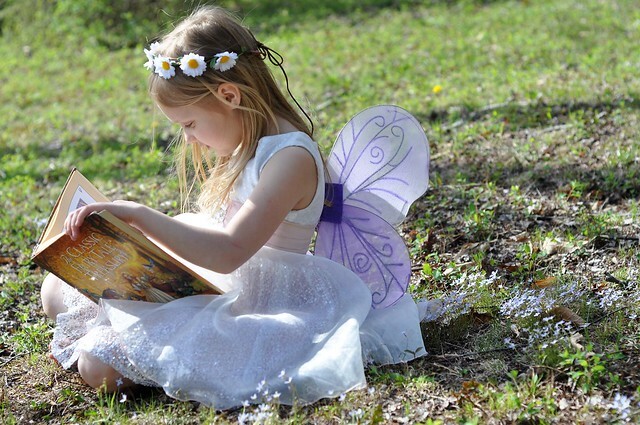 Kids thrive with positive attention, so taking the time to read to them each day shows them that they are important. When a family reads together, they stay together! 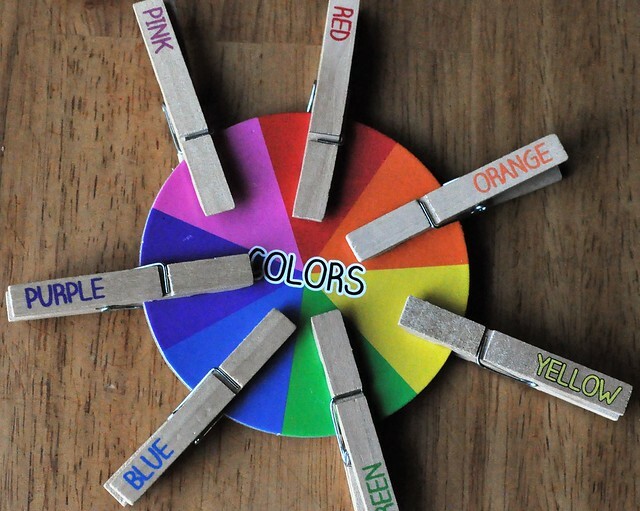 After reading a Dr. Seuss book that includes colors (like My Many Colored Days), reinforce that skill with a color matching wheel! Then choose a variety of objects from your own, and have your child sort them by color. Kids do best with varied ways of learning. Inspire them, build their confidence, teach them that they are unique in their own ways, and show them that they CAN. Many Dr. Seuss books are very inspirational. 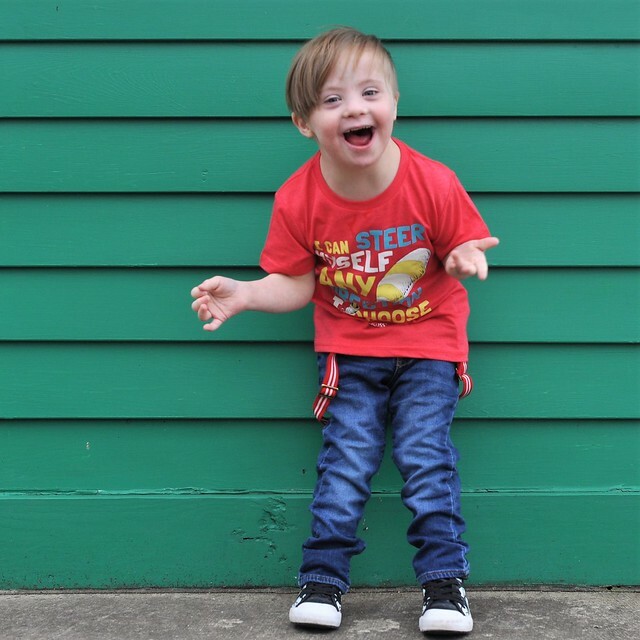 Raising happy, confident kids is so important in today's society. 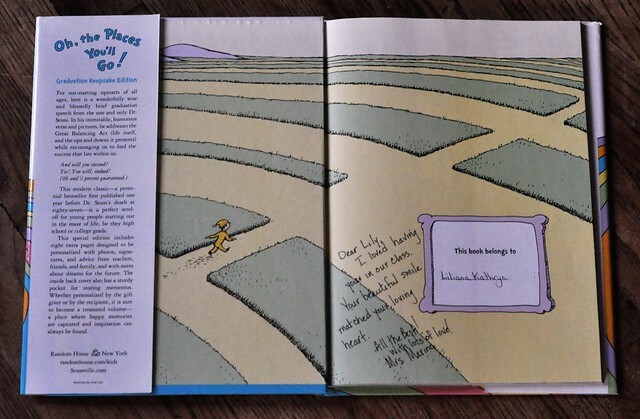 These books can inspire kids to be themselves, and show them that no matter which path they take, they can still succeed. 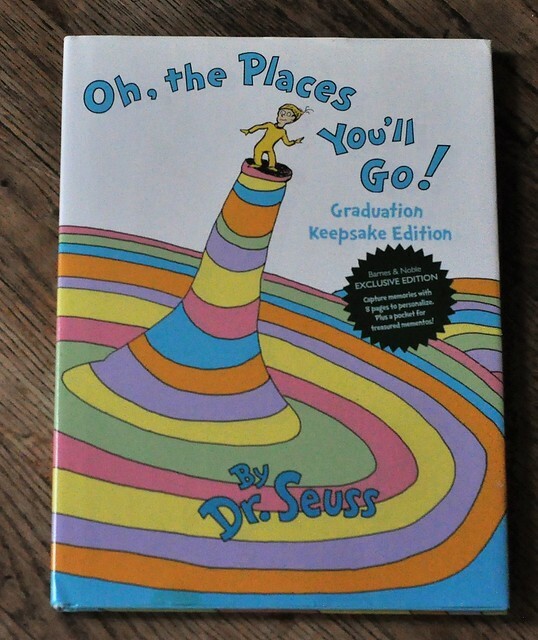 Reading one of these books (like Oh, the Places You'll Go!) when kids are feeling down about themselves can show them that they CAN! A confident kid = a successful learner! If your child sees you reading, they will be more likely to read on their own! Think about it...kids love to mimic actions. So why not be a positive influence and show them that reading each day is part of a healthy lifestyle for people of ALL ages! They will most likely follow in your footsteps! 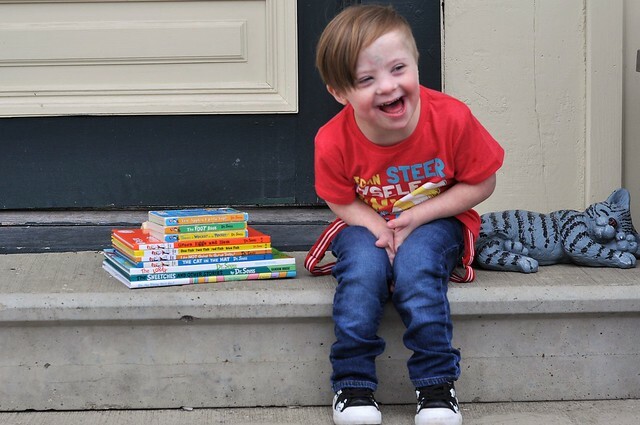 We love reading, and we love Dr. Seuss! Today might be the day to celebrate reading across the nation, but my family chooses to celebrate reading every single day. It's a very important part of our lives! 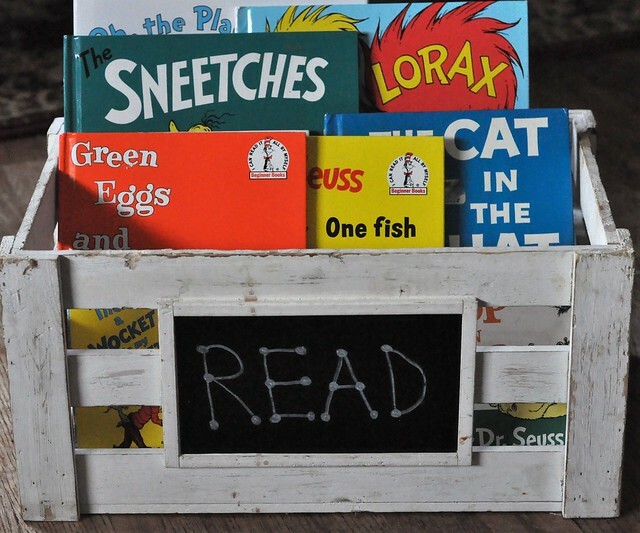 What is your favorite book by Dr. Seuss? 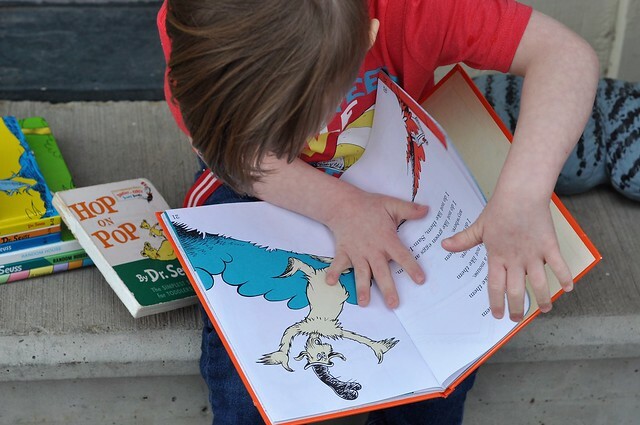 How are you celebrating National Read Across America Day? No one knows my favorite Dr. Seuss book - The first of Octember! We have been celebrating all week, too! So much fun! Reading is definitely something worth celebrating. This is the first year we didn't do something Dr. Seuss related and I definitely missed it.